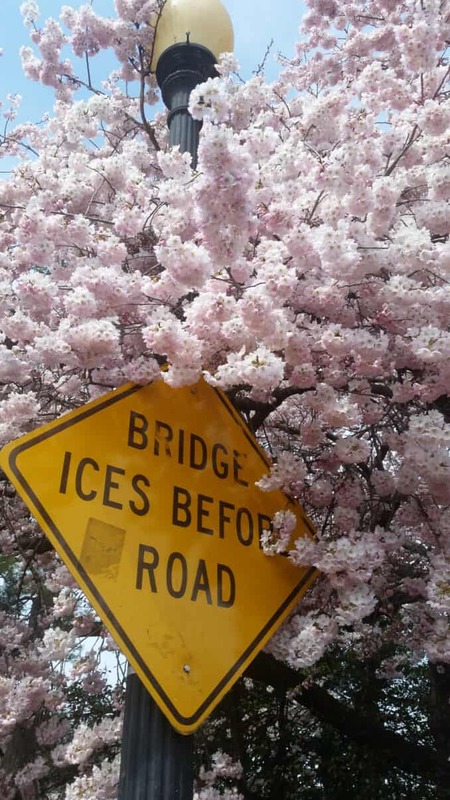 A big thank you to those who have submitted photos of the 2019 cherry blossoms to share. Unlike some of the other blooms in the recent past, this year was quite drama free, without late snowstorms and destructive frosts. And with the bloom spanning two weekends--and consistently pleasant weather to boot--it has been a wonderful opportunity for visitors to see and photograph the spectacular display. There have been a lot of photos submitted, and even after making some selections there are too many for a single post. So I'm breaking it up into a few installments. This is part 1--the others will come later this week.